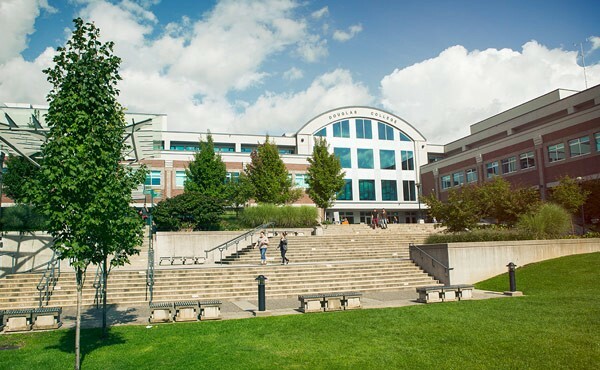 Douglas College is one of the biggest public colleges in British Columbia, Canada.It was founded in 1970, Douglas is a post-secondary institution near Vancouver. We have major campuses in New Westminster and Coquitlam and a training centre in Surrey. We offers Bachelor’s degrees, associate degrees, post-degree and graduate diplomas, general university-transfer courses in the arts, sciences and business, as well as career programs in health care, human services (Child, Family and Community Studies), business, and creative arts. Accessibility is a source of pride. This means students with disabilities get the support they need to pursue their educational goals. The course will sharpen the skills of students. The College offers upgrading in English and Mathematics, plus learning and study skills.